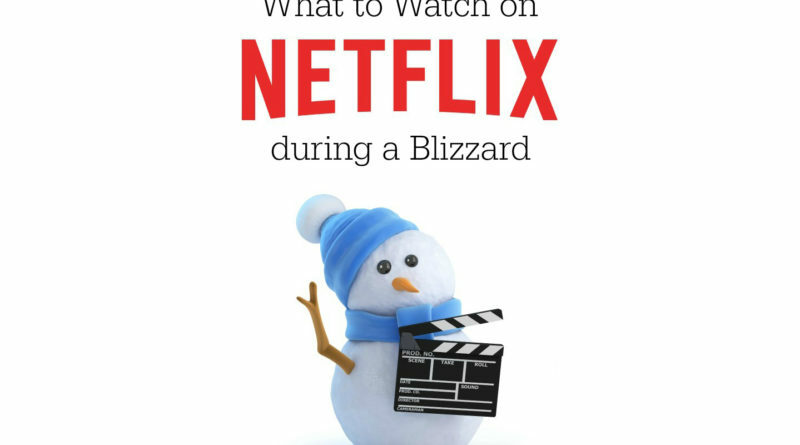 While it’s important to keep up with your work during a snow day, they also provide precious opportunities to kick back as you watch the snowflakes pile up outside and binge some TV shows. Here’s a comprehensive list of our top picks for shows to watch these days (in no specific order). 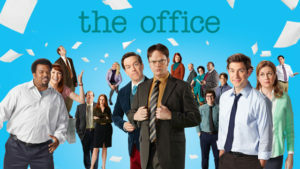 An instant classic and favorite for many, The Office is a highly-addictive, hilarious, well-made show. Episodes are just under 21 minutes long and all 9 seasons are available for streaming on Netflix. The cast is lead by Steve Carell playing Michael Scott and Rainn Wilson playing Dwight Schrute, an iconic duo. Michael sees himself as the world’s best boss, though is sometimes self-absorbed, which makes some hilarious scenes. Dwight strives to follow protocol while being Michael’s right hand man. 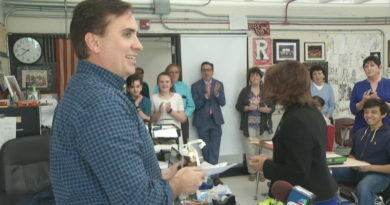 Set at the fictional paper sales company Dunder Mifflin, the documentary-style filming covers the company’s eventful office antics. 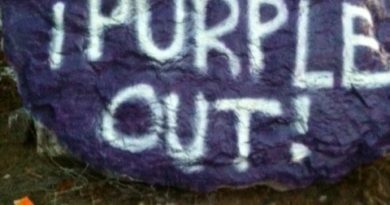 Rumor has it there may be a return soon as well, but the rumors are unconfirmed. 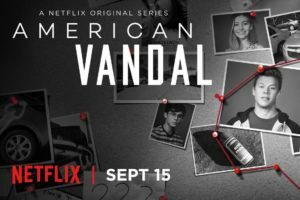 American Vandal is an eight episode show told through the lense of two students making a documentary at their school, investigating a serious case of vandalism that occurs in the teacher parking lot. The episodes, ranging from 30-40 minutes, follow the investigation to solve the mystery of who commited the crime, as Peter Maldonado and his friend Sam Ecklund try to prove that Dylan Maxwell, a known delinquent who’s pinned with the accusation, is innocent. It could be watched in one day, though we are not explicitly endorsing that option. Season 2 is coming in 2018, and I myself am extremely excited. A high functioning sociopathic genius named Sherlock Holmes, played by Benedict Cumberbatch (Dr. Strange in Doctor Strange), who possesses incredible deduction skills, and a loyal Afghanistan veteran named Dr. John Watson, played by Martin Freeman (Frodo in Lord of the Rings), solve complex and dangerous mysteries in London. Episodes are about 90 minutes long, with about 12 episodes on Netflix. Unfortunately, How I Met Your Mother is no longer on Netflix, but still a great watch if you can get it. Five friends, Marshall, Ted, Lily, Robin and Barney, experience the everyday ups and downs of the young adult life. Frequenting their favorite bar MacLaren’s, there’s always laughter and adventures to be made. There are 9 seasons of 22 minute episodes. 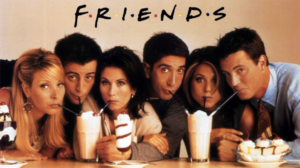 Friends is a classic comedy following the lives of a group of friends living in Manhattan. Episodes are about 22 minutes long with 10 seasons on Netflix. In total there are 236 episodes, so if you’re looking for a long-term commitment to finishing a show, look no further. 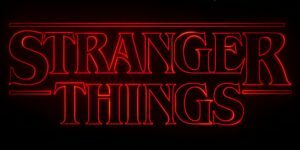 Stranger Things has become quite popular since its relatively recent release, and though I must admit I have not seen it, it seems that many people enjoy it (though many also don’t). 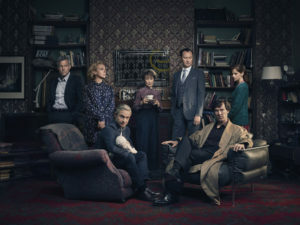 The first two seasons are available on Netflix, with 17 episodes ranging from around 40 to 55 minutes each. 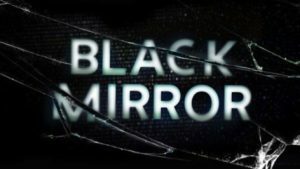 Black Mirror seems to be gaining popularity recently as season 4 was just released recently. The show is an anthology examining modern society and features unanticipated consequences of new technology. All 4 seasons are available on Netflix, with episodes ranging from 4o to 70 minutes. Think we missed any? 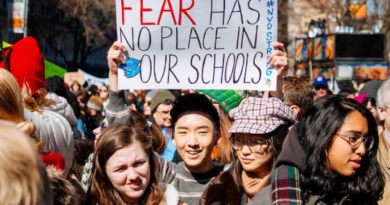 Email zgee937@student.egsd.net with thoughts or comments.